Our instinct is often to assume that a kid with a reading age of 7 couldn’t possibly be asked to sit and read a Dickens chapter in class for an hour. So rather than cruelly forcing them to do so, we might perhaps choose to watch a film clip and draw a storyboard instead. On the surface, this seems entirely legitimate and reasonable. After all, pupils cannot be expected to run before they can walk. But this is where I think we have been going wrong with the weakest pupils for a long time. Our good and caring intentions have unwittingly lowered the bar for the pupils who struggle the most. By reducing the expectations we have of their behaviour and output in lessons, we limit them from ever being able to achieve the best possible outcomes. Weak pupils will simply never catch up if they are rarely exposed to truly challenging tasks and aren’t pushed to meet the demands of an academically rigorous curriculum. The weakest pupils need more focus, more rigour and more practice if they are to stand any chance of catching up with their peers. For some reason, we don’t expect weak kids to behave as well as we expect top set kids to behave. 7.1 may be a dream to teach, but why, in the same school with the same teacher, are 10.8 a complete nightmare? Bottom set kids are doubly disadvantaged: not only do they come in knowing the least; their lessons are often the most disrupted. They need to spend the maximum amount of time in lessons listening to the teacher, following rules and working hard, yet often they are surrounded by chaos. Think about the precious minutes that are melting away whilst the weakest pupils sit in a chaotic classroom. Think of all the things they could learn during that time if they were actually listening. School leaders must do everything in their power to ensure that every child has the opportunity to learn from their teacher every single lesson. 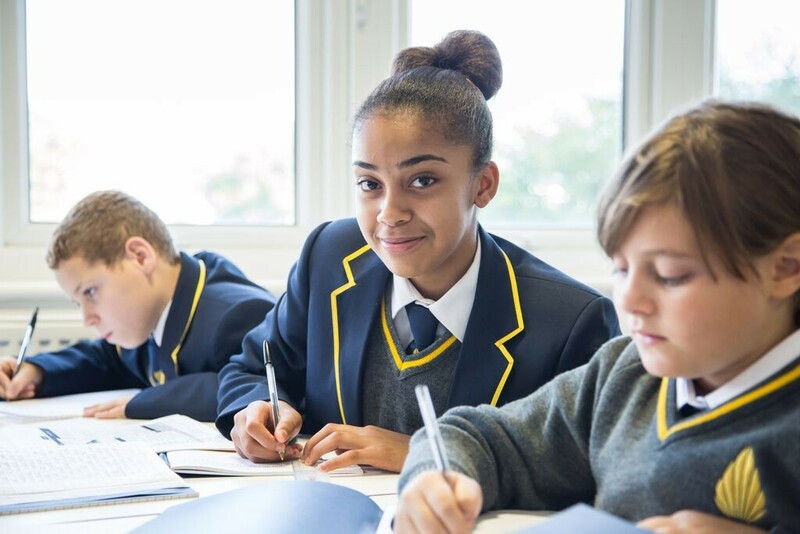 When pupils find extended reading and writing difficult, there is a temptation to reduce the rigour in the content and tasks they are asked to do. It’s tough to give a kid with a reading age of 7 a full page of text to wade through, but surely it is better for them to struggle and come out the other side than to never even attempt such tasks. Again, we feel like it might be cruel to expect a bottom set pupil to sit and read a challenging text for an hour, but isn’t it crueller never to give them the chance? Reading texts in lessons with weak pupils is tough, but it isn’t impossible. If they get into the habit of doing it every lesson- perhaps, even across subjects- they will get better at it and will feel successful. If a child has a reading age of 7 and cannot spell, they need to spend the bulk of their time in lessons reading and writing. They are literally years behind where they should be, and we simply do not have a moment to spare. Every planning decision we make gives us a choice: spend time doing things they can already do (drawing a story board), or spend time developing skills they desperately need to master if they are going to stand a chance of being successful in the future. We must also remember that pupils only spend around 25 hours per week in lessons. This time is so precious. With such limited exposure to teachers and their expertise, we should strive to make the most of every second they have. They can watch films, make posters, do a bit of drawing and chat to their mates at home. They can’t work out how to solve quadratic equations or read and understand a Dickens novel without the support of a subject expert. The weakest kids have the biggest mountain to climb. 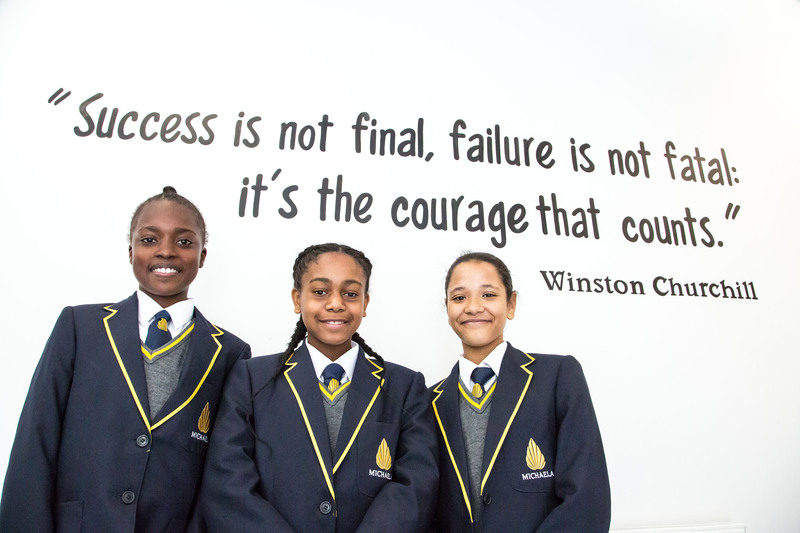 With the support of their teachers, a rigorous curriculum, meaningful lesson activities and focused behaviour in lessons, they stand the best possible chance of reaching their potential.